Trading Barbs With the NSA? Just Another Day for Edward Snowden - trendistic.com: ever tried. ever failed. no matter. try again. fail again. fail better. NSA whistleblower Edward Snowden, who has provided a trove of evidence to show how the agency spies on Americans as well as other governments, was again assailing the NSA on Friday for doing something he considered untruthful. 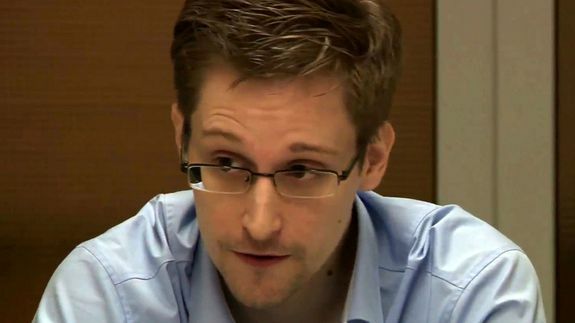 On Thursday, the agency released a single email Snowden sent while he worked as a contractor at the NSA. In it, Snowden asked a legal question about whether executive orders have precedence over federal statute law. His question apparently referenced a portion of text from an NSA training manual he felt was incorrect.